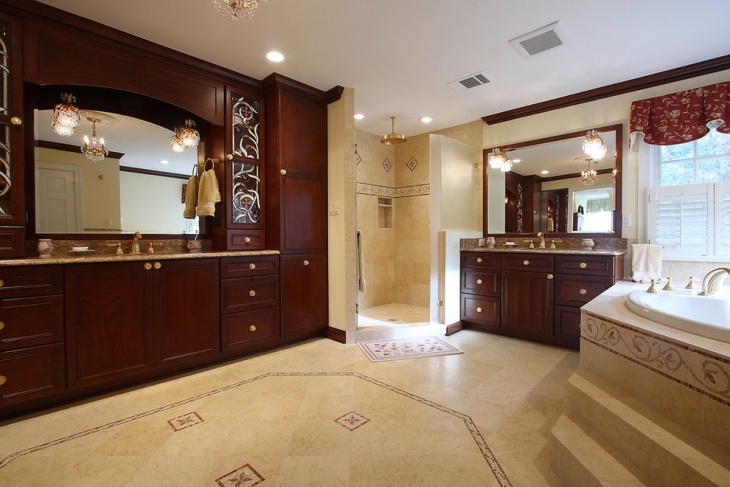 Bathrooms are so fundamental in our daily lives and do require a remodel or upgrade every few years. 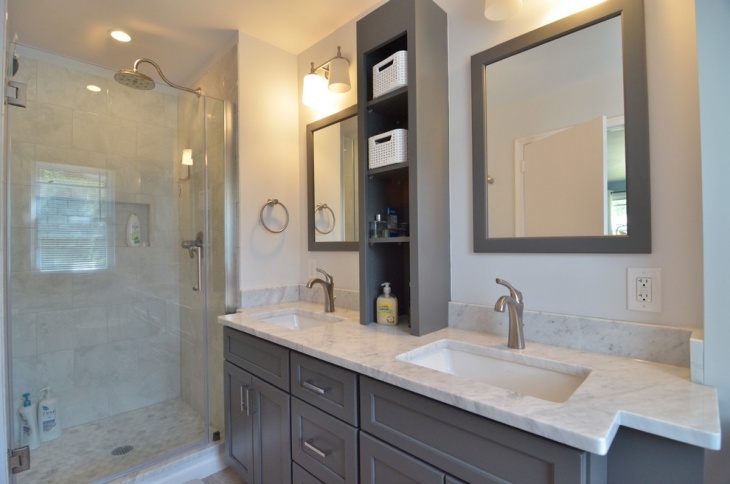 These upgrades might be because of various reasons like need for repairs, change in interiors or a general need to have a change in design and style. 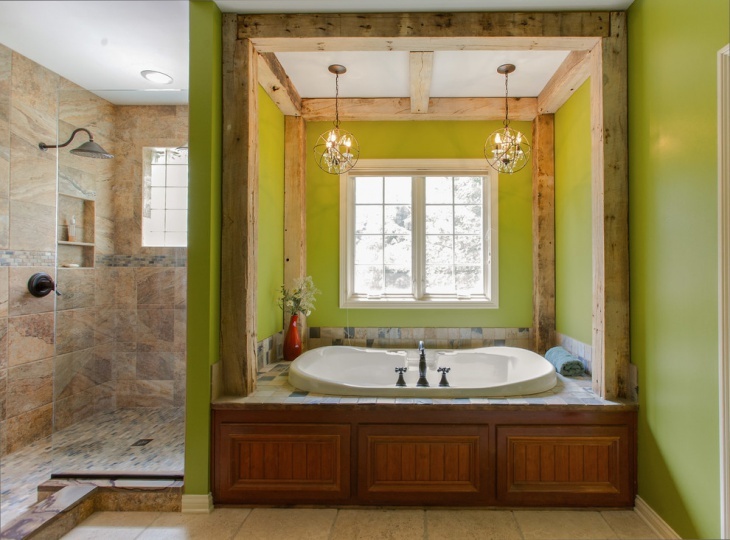 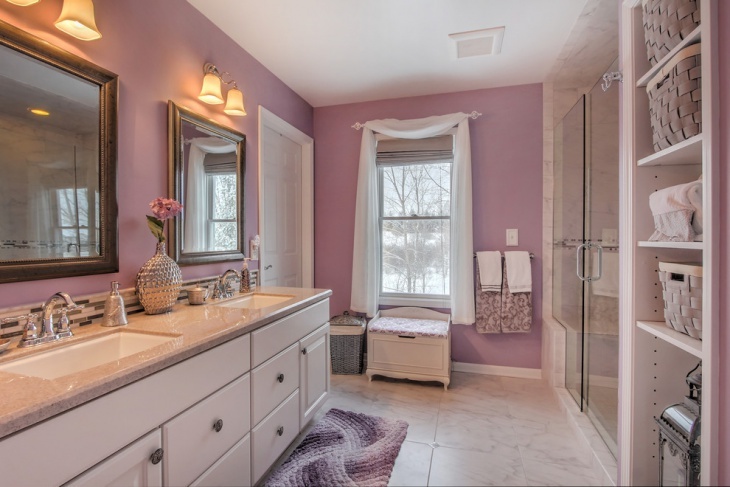 Bathroom remodeling designs can be challenging but with proper planning and mindful execution, they can turn out better than expected. 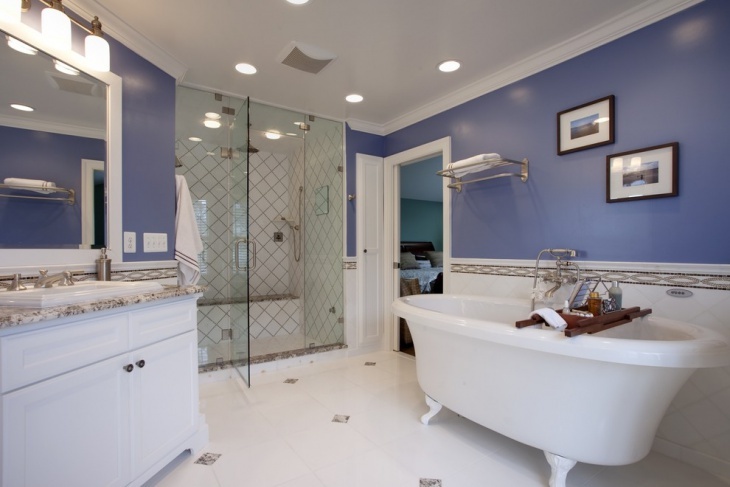 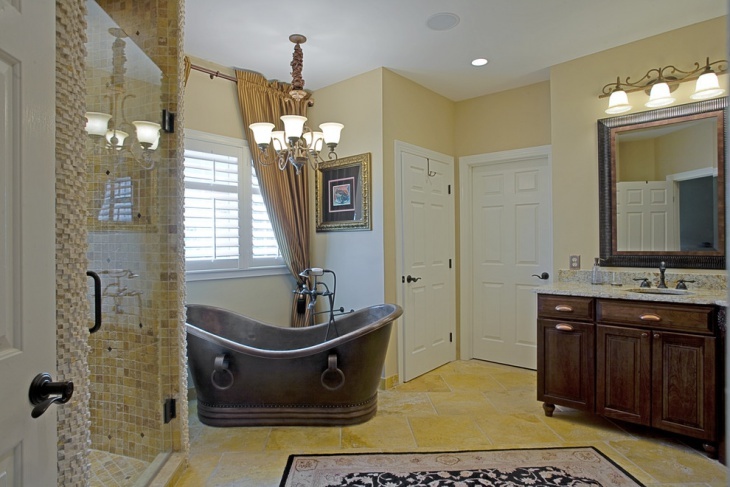 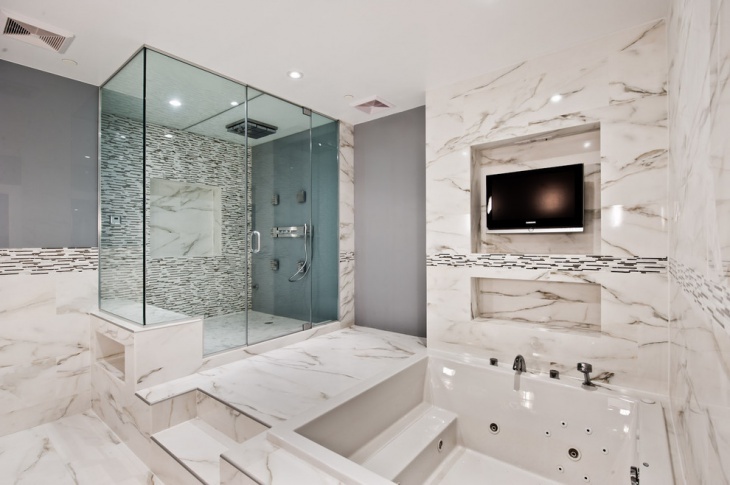 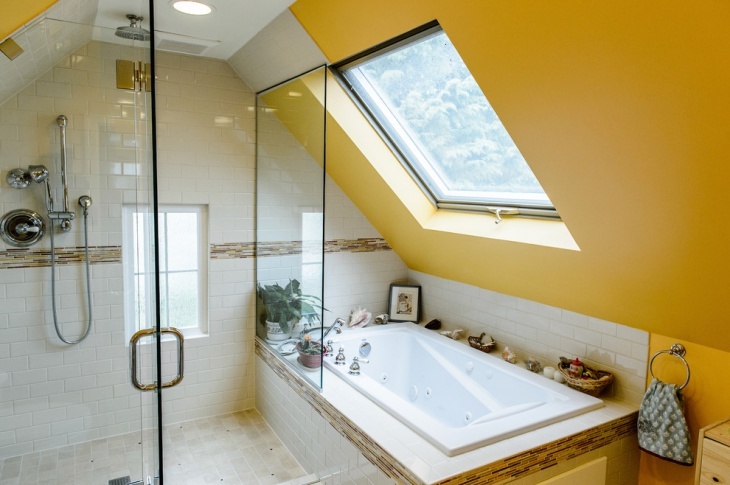 Trends in bathroom remodeling have been changing very rapidly. 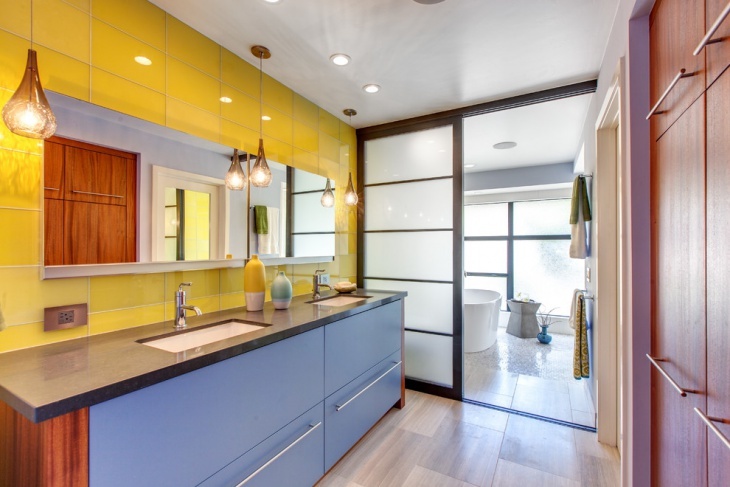 Use of multiple mirrors is highly recommended as it alleviates a sense of space and gives the bathroom a more open feel. 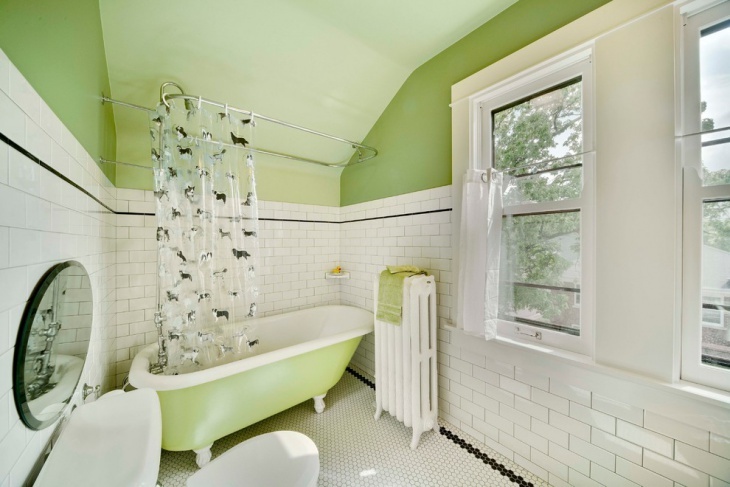 Using multi-coloured tiles in design patterns can add that glamour quotient instantly. 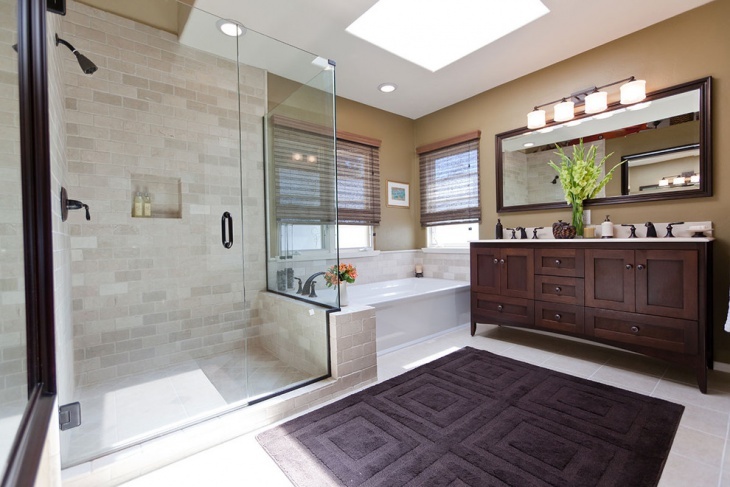 Previously, bathroom designs have been seen as functional, but nowadays they also delve on aesthetic and design. 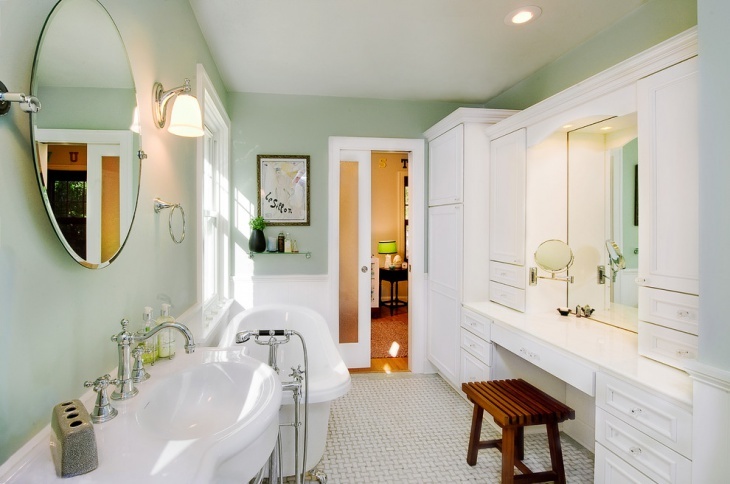 The use of bathrooms accessories like faucets and knobs that have a specific design theme to them and using it as a motif across all the bathroom fittings can create a classy look. 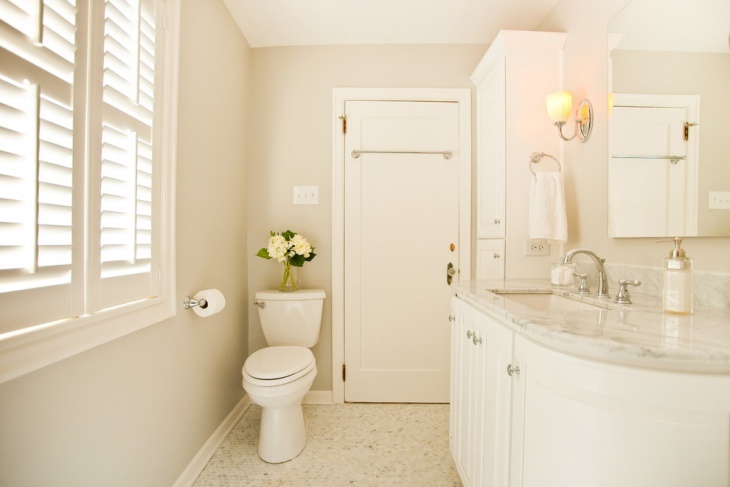 Adopting natural colours like brown bathroom, light grey, beige and off-white can also brighten up the interiors instantly. 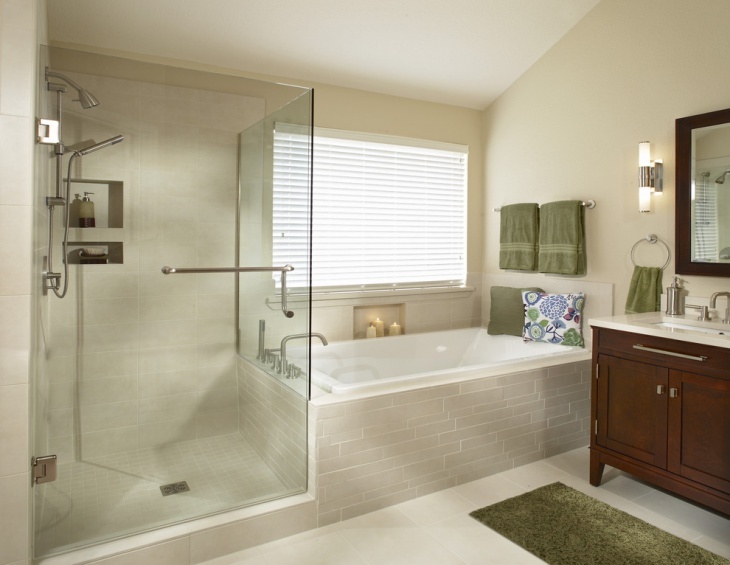 Fitting bathtubs or a shower area with some small platforms can help ease storage issues and increase functionality as well. 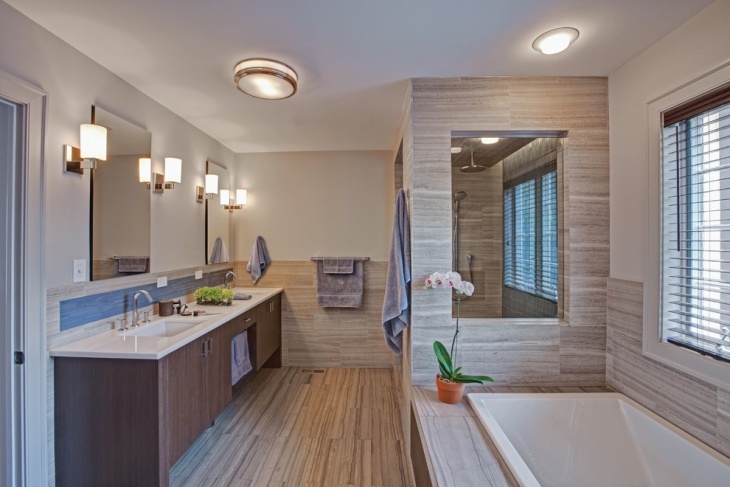 With the help of a few well-located lights and textured flooring, the bathroom can be transformed into a soothing area. 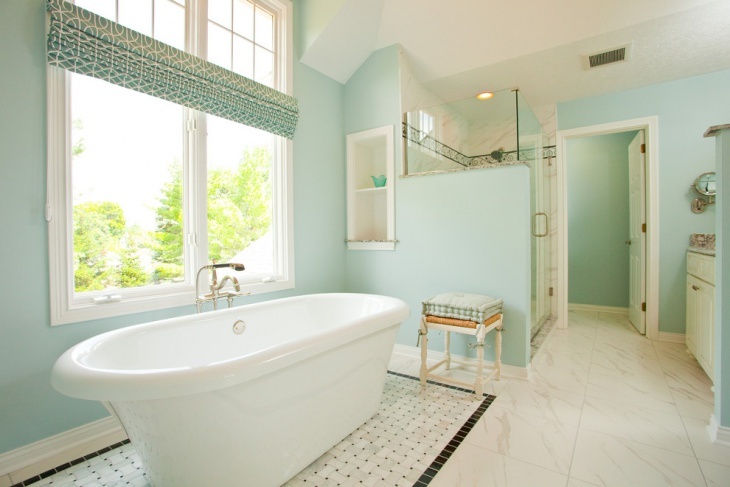 Use of bold colors for mats and curtains can increase the vibrancy and funk element in the limited space. 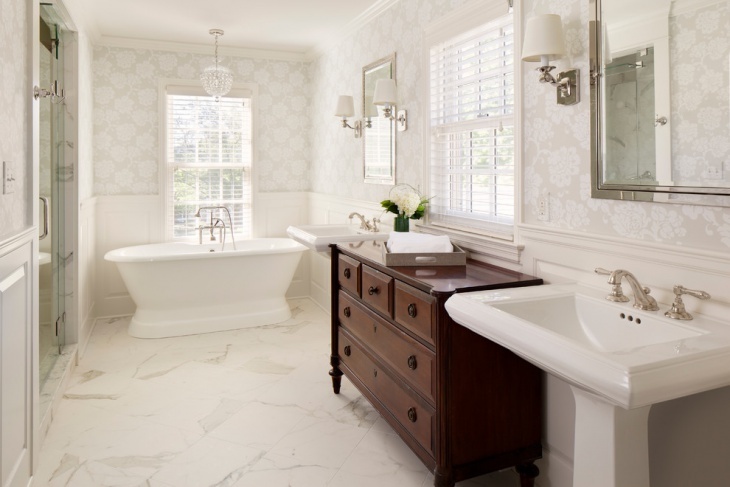 Using simple textures and design motifs on storage cabinets help including them as a seamless part of the entire wall and thus give the bathroom a transformation in layout.